We have to say that this video has made a huge smile on our faces. At least the first part, when you expect “something” and you do not really know what. And than, the accident with “uhhhh” sound. Great. 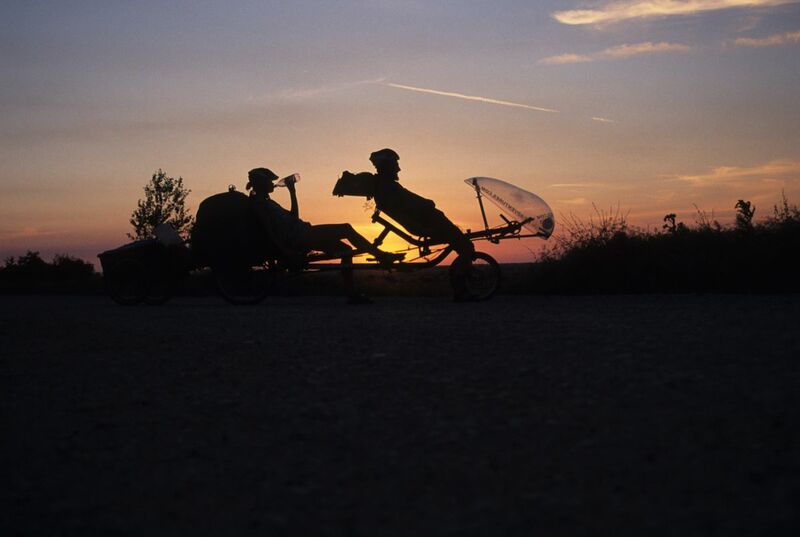 I think that the sentence: “..you actualy see something…” Is one of those you usualy use for promoting recumbents. I am right?